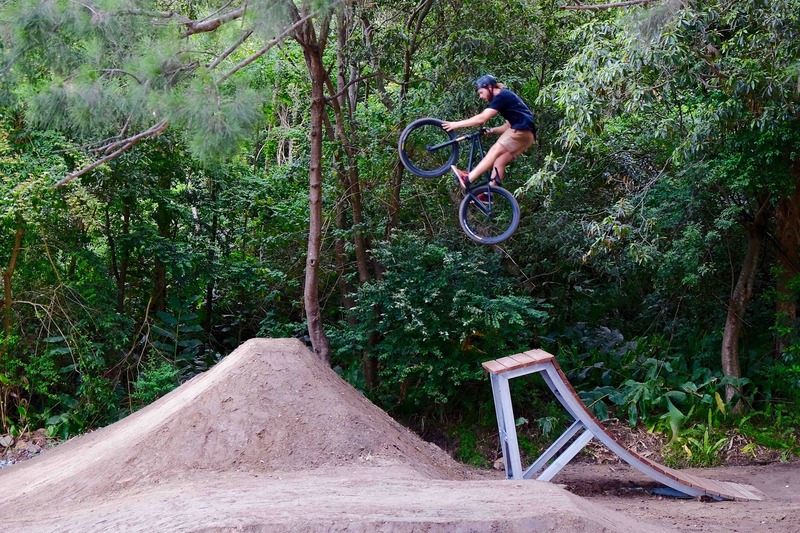 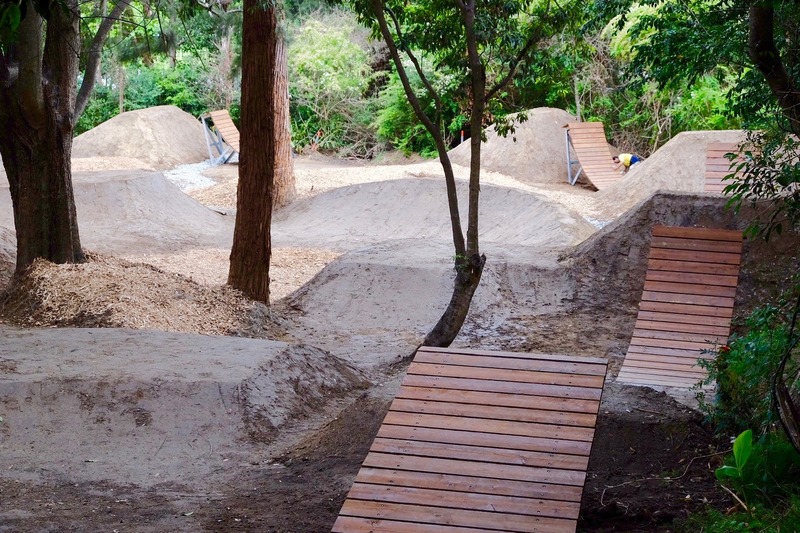 A small Council reserve nestled in the beautiful suburb of Castle Cove has been the home of some of the country’s oldest and most famous dirt jumps in Australia. 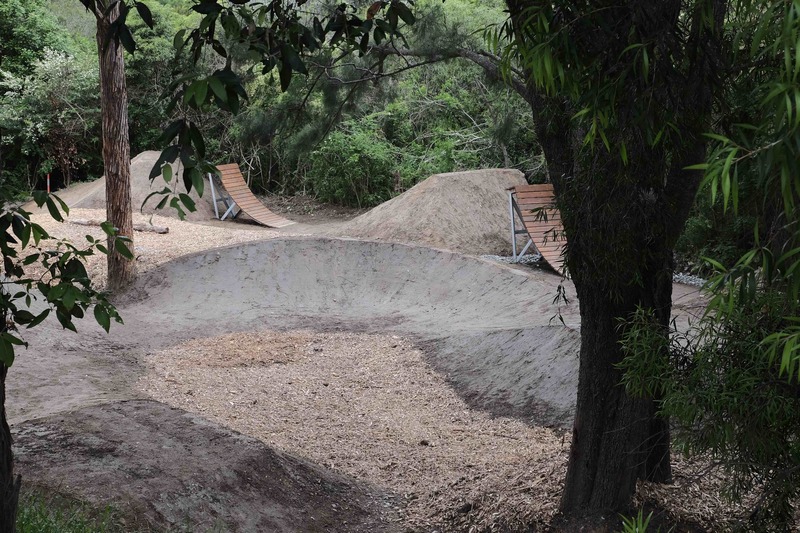 When these jumps eventually fell into disrepair, TrailScapes was asked to design and rebuild a low-maintenance facility that would cater for the intermediate to expert riders. 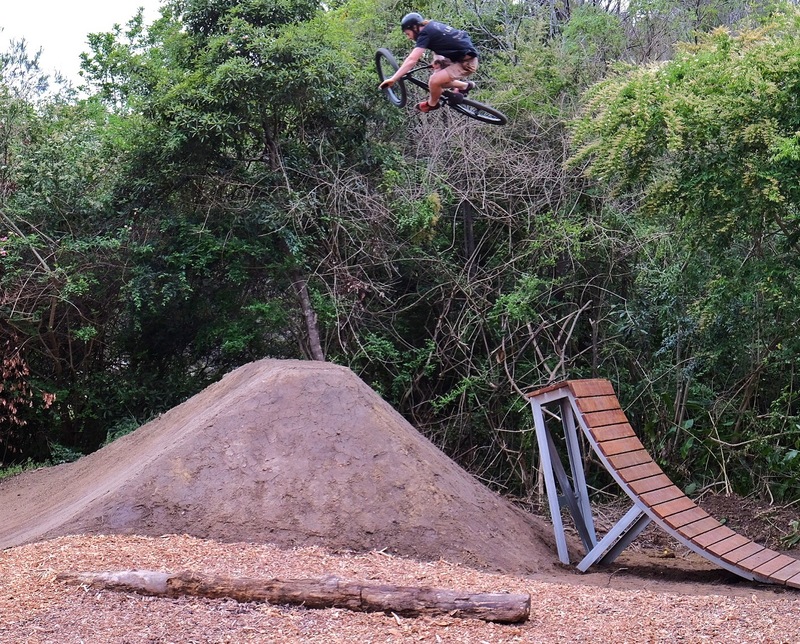 As dirt jumps require regular, on-going maintenance our team incorporated 5 steel and wood ramps (cannon and kickers) that require much less attention than dirt take-offs on the expert line. 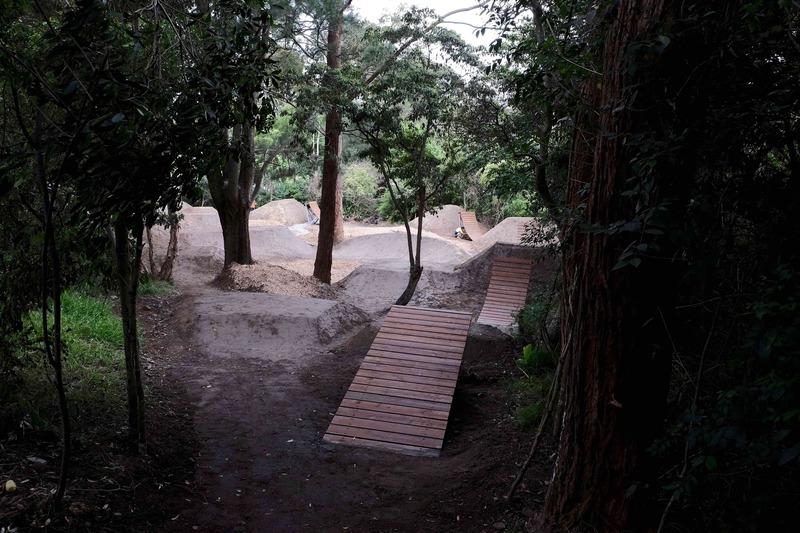 These were designed by our team, approved by engineers, fabricated in Australia and installed by TrailScapes. 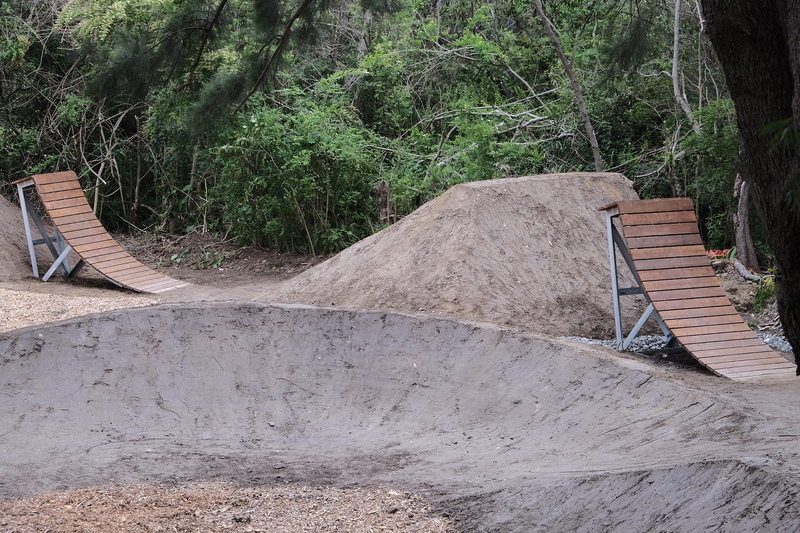 Aside from these striking feature ramps, TrailScapes built other features such as berms and tabletops for intermediate riders and also added drainage and mulch. 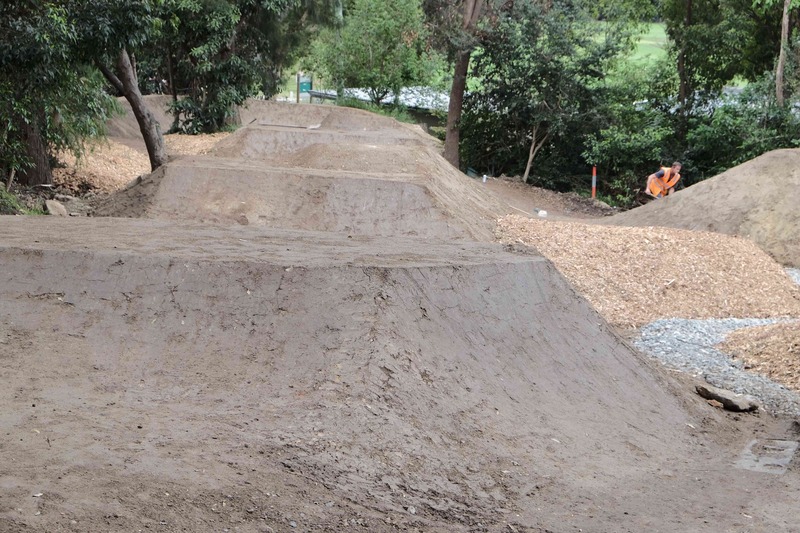 TrailScapes also provided a Maintenance Plan that Willoughby City Council is implementing. 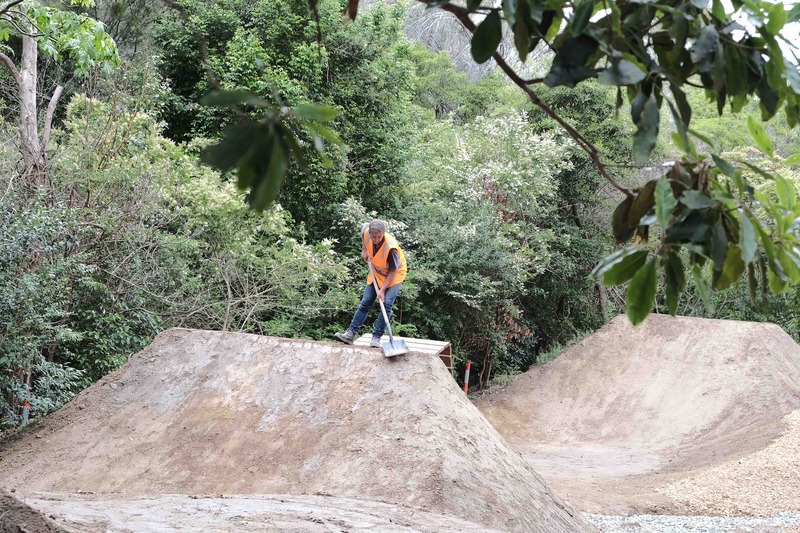 Understanding rider’s involvement is paramount to maintain this facility, the Council is now working with the riding community and providing the essentials (water, hoses) to riders so that regular on-going maintenance can be carried out.